Apple created a stir when they announced the Apple watch. 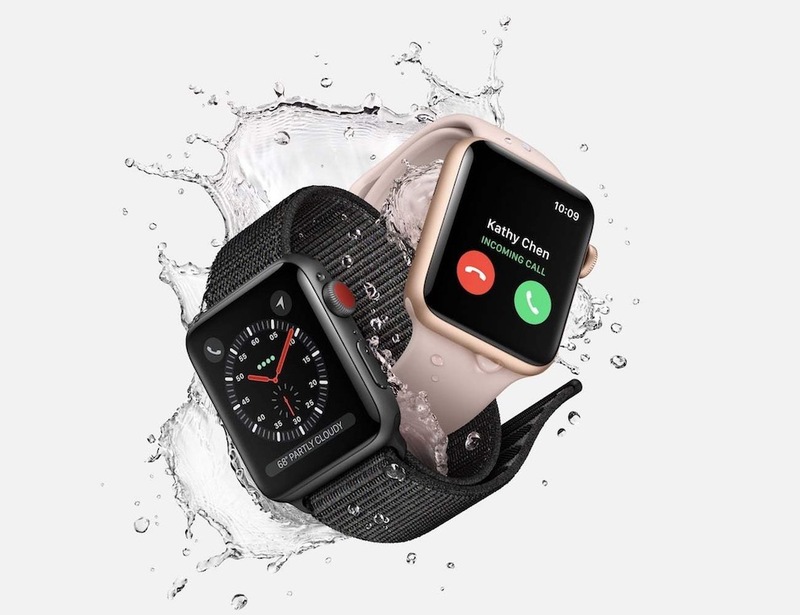 The hype grew even louder when the sticker price for the gold Apple Edition Watch got announced – a whopping US$10,000. They say a fool and their money are soon parted and right about now, more than a few people are kicking themselves as it now appears that Apple’s overpriced timepiece is now obsolete and won’t receive any future software updates. Apple announced this at WWDC, where they unveiled their latest software for the Apple Watch (watchOS 5). Bells and whistles aside, it won’t work with the original Apple Watch, even if you had to sell your first-born to buy it. The watch in question is the infamous Apple Watch Edition. These came in gold or rose gold flavours and sported the eye watering sticker price of US$10,000 (NZ$14,225.92). This pricing got attributed to the fact that its case is made from unobtanium alloy. The steep to stupid price of these smart watches attracted a lot of debate. iPeople wrung their hands over buying them while non-Apple users pointed and laughed. Either way, the Apple Edition watch was the most expensive product Apple had made. Ten grand for a wristwatch might not be all that unusual for a high-end timepiece and like other high-end horological gear, the Apple Edition got touted as lasting for generations. Just three years on, it’s obsolete. It won’t support the latest version of Apple’s Watch software so while it will continue to function, it won’t get any updates. In the New Zealand market, the crazy price meant that few got sold. Cheaper aluminium and steel versions priced at sane levels made up the lion’s share of Apple watch sales in NZ. Since the original series one Apple watch, there have been some hardware updates though the original design is pretty much unchanged. It has also received four software updates. On the original watch, much of the heavy lifting of the features on the watch got done by a paired iPhone. Since then, Apple moved much of the processing back onto the watch. That said, the Apple Watch is still paired to an iPhone and needs regular security updates. These won’t be happening which is a real worry. Contact Apple and demand a refund, or partial refund and replacement.